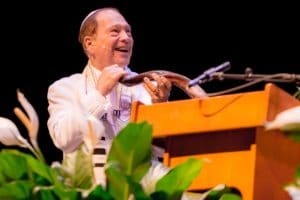 Wow , has more than a month already gone by since we gathered as a community in the beautiful Miramar Cultural Center to celebrate the High Holidays 5778? I can’t believe it; but, it has. To be honest, September and October have flown by and, in my mind, are a combination of a blur of activity and a collection very specific moments which I can picture with level of clarity that makes them seem almost current. The community I have brought together often seems like an extension of my own family. I treasure celebrating with you. 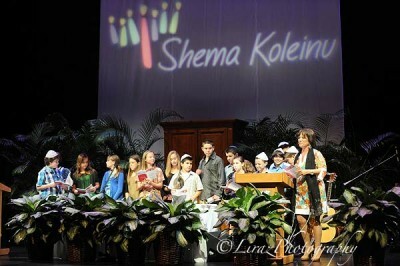 Our time together is special, not only the high holidays as part of Shema Koleinu (https://shemakoleinu.org), but also all your life cycle events: your bar and bat mitzvahs, your weddings and your baby namings. I love working with your children and building relationships that enrich my life on a daily basis. 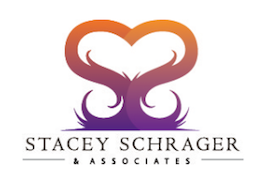 So many of you have grown from my clients for a single event, to members of my community for all that we do together, to my friends for a lifetime. And, I cherish those relationships more than words can say. 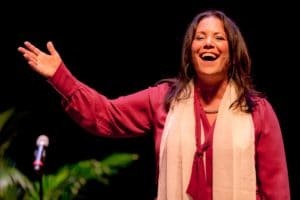 I always appreciate the articles from our friends at www.interfaithfamily.com! 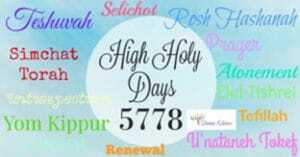 Today’s blog entry comes to us from IFF just I time for the High Holy Days, just ONE week away! 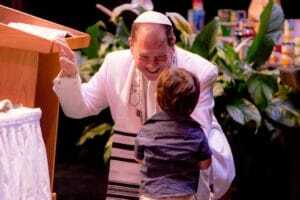 As South Florida emerges from the chaos of Hurricane Irma, people around the world are preparing to greet the High Holy Days with spiritual preparation, as well as preparation in the kitchen. Whatever your “prep” – enjoy this article and see if there is anything you actually didn’t already know! As always, L’Shana Tova! We’ll be posting much more now that we have wifi! And don’t forget to order your tickets for services next week! 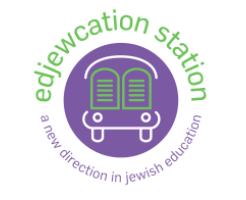 Cantor Debbi Ballard and edjewcation station will reveal the first-ever Jewish education mobile classroom in the country at this ribbon-cutting – reveal – Mitzvah Showcase! 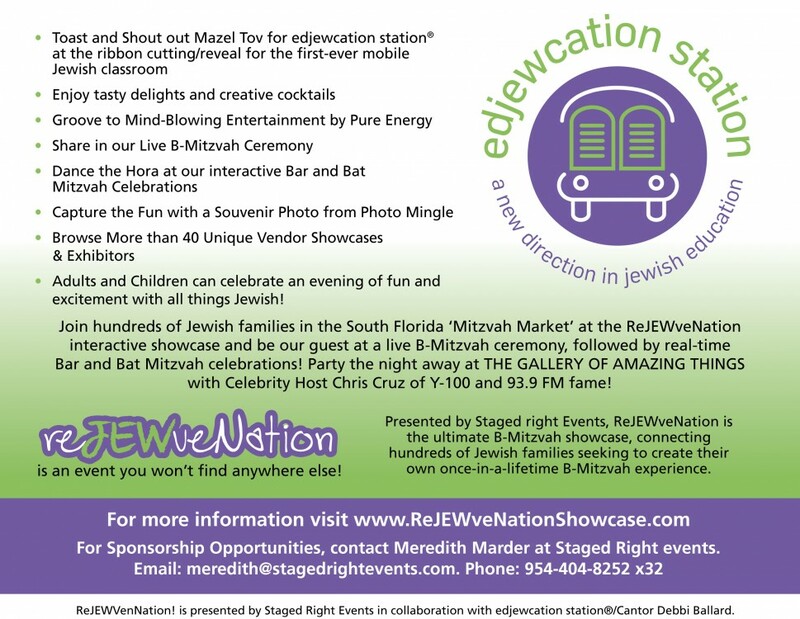 For more information, visit www.rejewvenationshowcase.com. 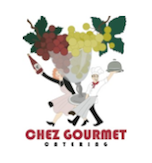 Check out these awesome vendors at the showcase! 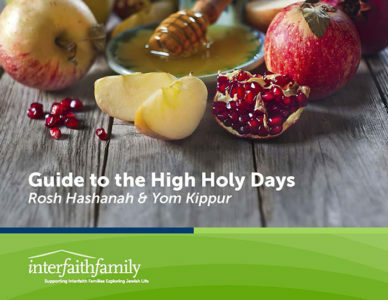 We are so excited to announce that our High Holy Day tickets are now on sale exclusively through Shema Koleinu, and if you purchase before July 31, you can save 10% on all ticket sales, saving a possible $40-50 per family! We have another amazing year planned already and can’t wait to welcome you back and welcome new families as well, we are sure it’s going to be another amazing year! 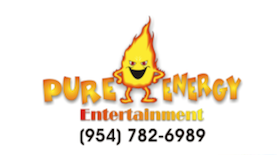 Of course, we are excited to return to The Miramar Cultural Center this year, and are already hard at work planning an incredible service for you.